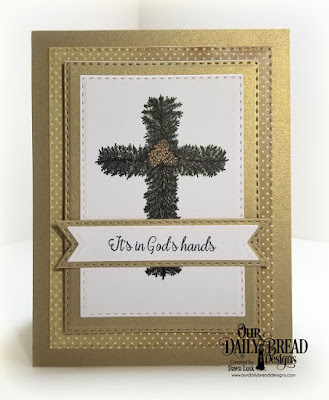 Hello and welcome to the ODBD Blog! 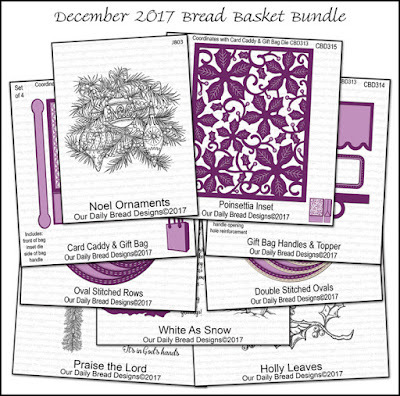 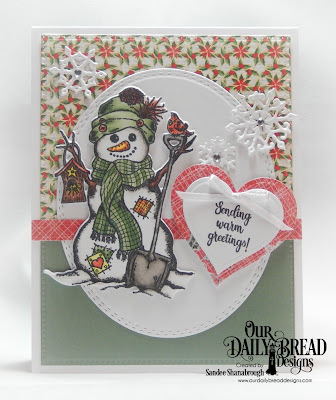 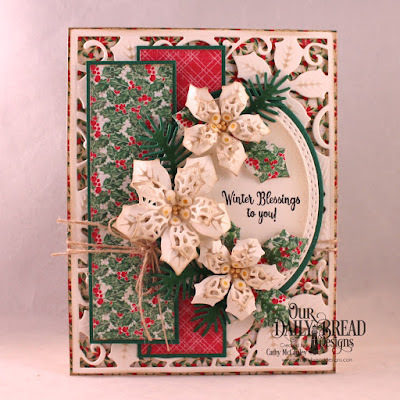 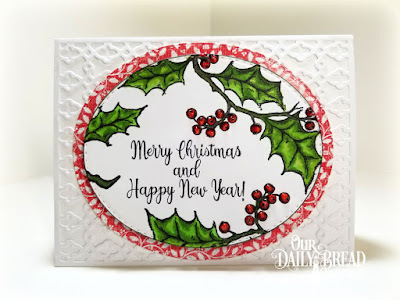 This week, we have some fresh inspiration from our Designers using products from our December Release along with additional ODBD Custom Dies and Paper Collections. 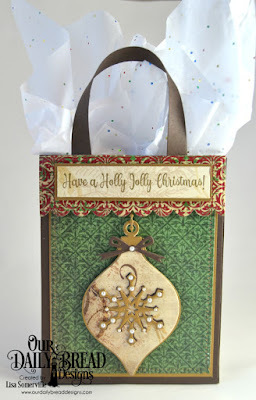 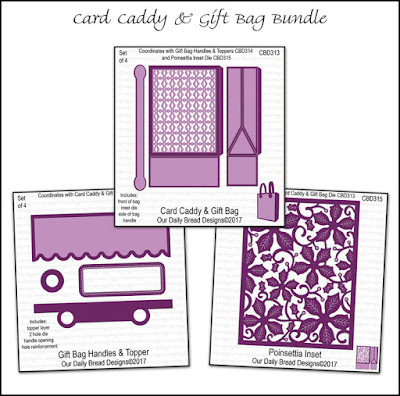 Gorgeous cards and gift bag!